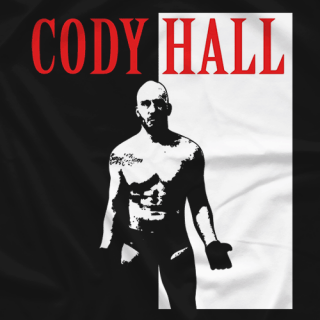 Cody Hall is an American professional wrestler, active rep of the KLIQ, and a current member of the Bullet Club. 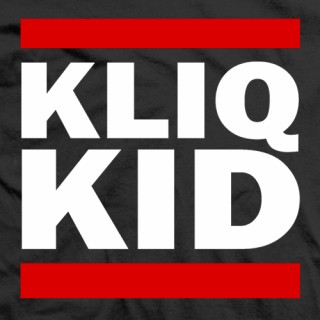 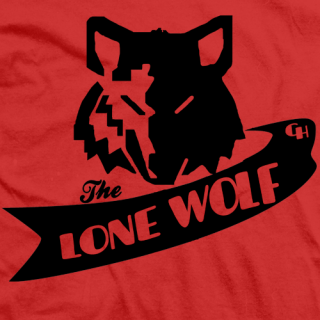 He is under contract to New Japan Pro Wrestling, where he is training in their wrestling dojo. 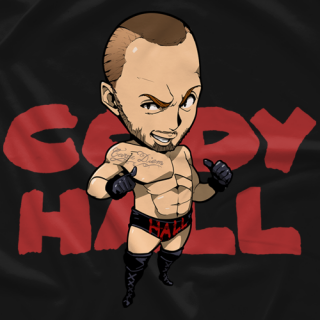 He is the son of Scott Hall.